Most people when they think about workplace injuries think about a person in a warehouse getting hurt lifting something, or an accident on a factory floor that causes an injury. While these incidents certainly happen, anyone that goes to any type of job can suffer an injury at work. You can be an average office worker that slips on a wet floor or damaged stairs, or work in a retail store and have an accident occur. Situations where you are hurt at work can happen at any time and in any place, and it can be helpful for you to know just when you may need the assistance of a worker’s compensation attorney in Long Beach with your situation. The average person may not be very familiar with the state and federal laws that apply to workplace injuries and worker’s compensation. 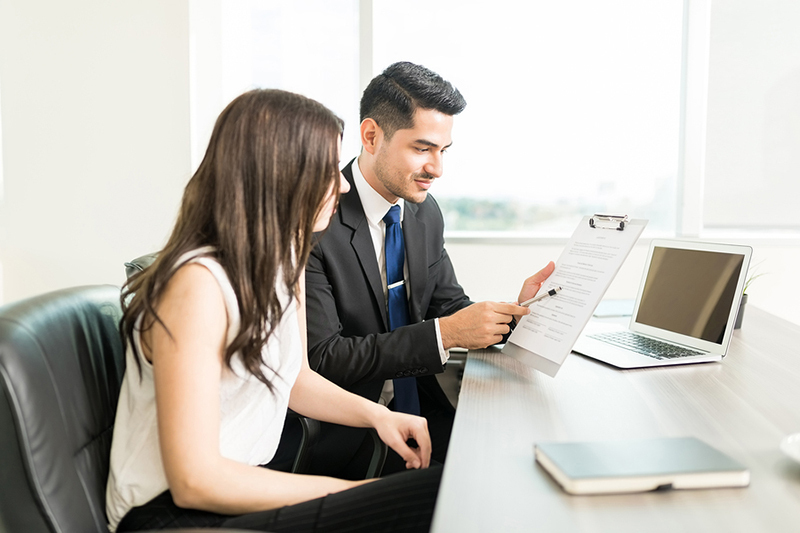 You may have a basic understanding of the law, but you may not be aware of specifics that are there to help protect you, or that apply to your situation. 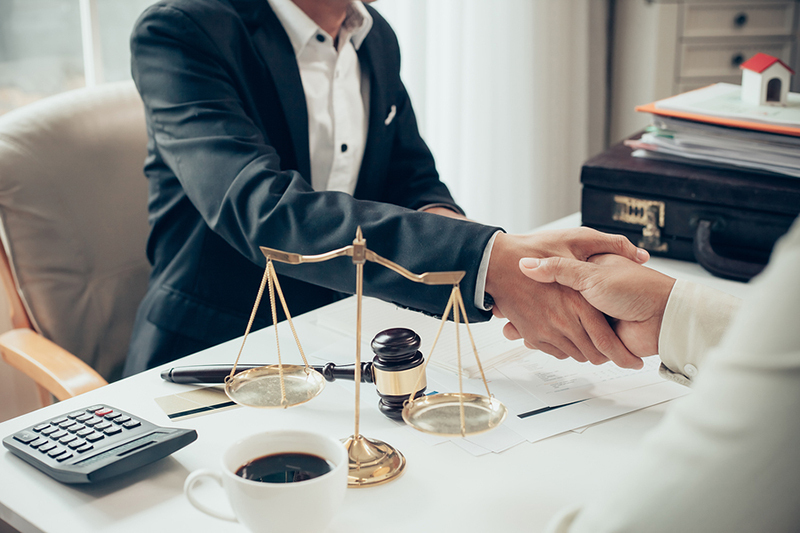 Speaking with an experienced lawyer can give you the insight you need so that you understand just where you stand and what you may be entitled to under the laws. You may not know even where to begin when it comes to filing a worker’s comp claim. The paperwork can seem daunting and complicated, and making a mistake, an omission, or failing to file promptly can cause problems for you or have your claim denied. Having a worker’s compensation attorney in Long Beach working with you will help you to fill out the paperwork appropriately. You can get everything filed on time correctly so that your claim can move forward. 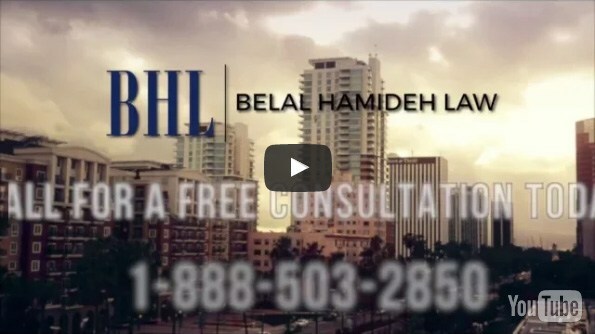 At Belal Hamideh Law, we offer the worker’s compensation attorney in Long Beach that can give you all the support you need with your claim. We are experts with worker’s comp cases and can help you understand the laws and what steps are best for you to take. 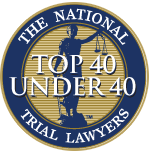 Call our office at (888) 277-6122 so you can schedule a free consultation with an attorney and get the advice you need. If you prefer to get in touch through our website, just send us a message using our online contact form and we will respond soon.